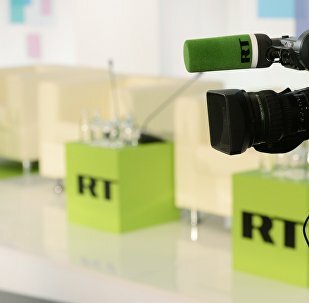 On November 23, the European Parliament approved a draft resolution equating counteracting Sputnik news agency and RT TV channel with resistance to Daesh propaganda. 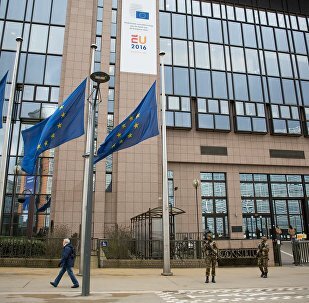 The draft resolution on the EU strategic communication to counteract propaganda against the bloc by third parties was proposed by EU lawmaker from Poland Anna Elzbieta Fotyga. In order to counteract the so-called Russian propaganda, the document calls on the EU members states to cooperate with NATO to develop mechanisms of coordinated strategic communications and countering hybrid threats. OSCE Representative on Freedom of the Media Dunja Mijatovic noted the politicized nature of a European Parliament resolution on counteracting Russian media and promised to react should it be discriminated against, Russian Foreign Ministry spokeswoman Maria Zakharova said Wednesday. 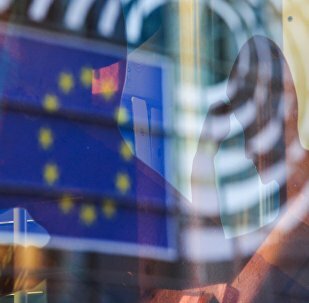 The EU parliament is deeply mistaken in portraying Sputnik and RT as elements which destabilize and weaken European international laws, according to the statement of Jorge Taiana, member of the Progressive Caucus of the Latin American Mercosur trade bloc parliament (Parlasur). The Western countries are conducting ideological war against the BRICS member states, as the so-called superpowers, make efforts to hit the organization through different means of propaganda, South Africa’s Minister of Arts and Culture Nathi Mthethwa told Sputnik in an interview. 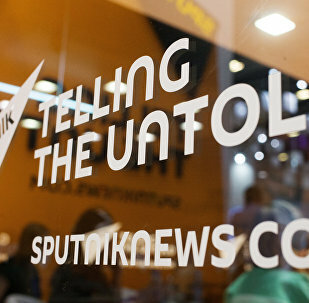 The European Union adopted resolution against Russian media to prevent distribution of information about Russia’s significant efforts in fighting Daesh jihadist group, Gianmatteo Ferrari, a member of the Italian Lega Nord party, told Sputnik on Monday. 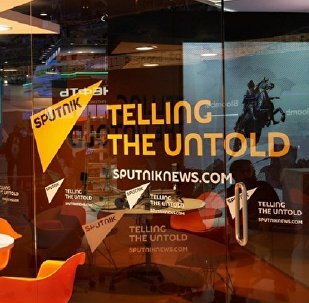 The resolution against Russian media "propaganda" adopted by the European Parliament is a violation of freedom of speech and reaffirms the bloc's media dictatorship, Gianmatteo Ferrari, a member of the Italian Lega Nord party, told Sputnik on Monday. 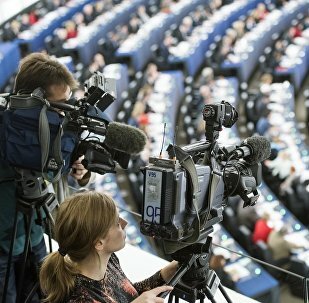 With the adoption by the EU Parliament of a resolution on countering the Russian media, the big question is what possessed the MEPs to pursue such a policy. Potential Serbian presidential candidate Bratislav Jugovic said the European Parliament’s resolution on Russian media proves the institution is a tool of the US administration. Serbian media outlets should voice support to their Russian colleagues against the backdrop of a recent adoption of the European Parliament’s resolution aimed at counteracting Russian media, the leader of the Serbian League party said in an open letter on Saturday. The European Parliament’s resolution aimed at counteracting Russian media has no sense and Moscow should not respond to it, as creation of a negative response was among the goals of this document, Serbian President Tomislav Nikolic told Sputnik on Saturday. 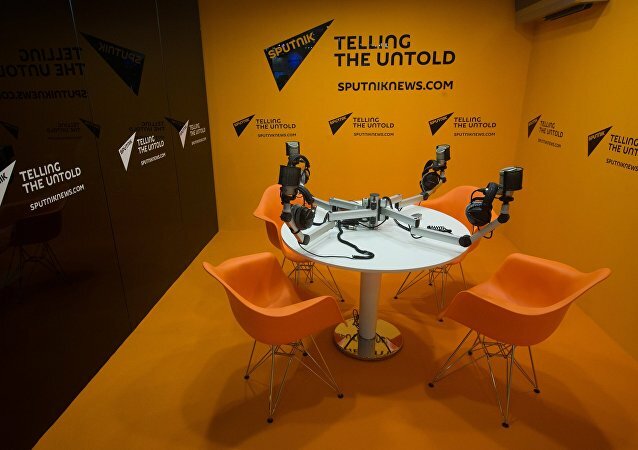 Speaking to Sputnik Germany, journalist Ulrich Gellermann lashed out at the EU Parliament's decision to approve a resolution on countering Russian media outlets, such as the Sputnik and RT. Instead of passing a resolution criticizing Russian media, the EU parliament would be better off paying attention to powerful economic groups which control many elements of mass media, Uruguayan lawmaker Daniel Caggiani told Sputnik Mundo. The European Parliament’s resolution aimed at counteracting Russian media is a “deeply wrong political decision” while the fact that it draws parallel between Russia and Daesh terrorists is outrageous, former Italian Foreign Minister Franco Frattini said Friday. The European Union adopted a resolution on counteracting Russian media since the bloc is unable to compete with true facts and media that covers news events in a different way, Milorad Dodik, the president of the Republika Srpska, said on Friday. 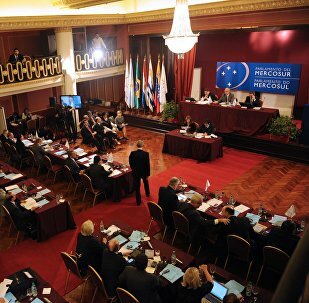 The European Parliament’s resolution aimed at counteracting Russian media ties journalists' hands in order to make them follow a point of view convenient for the political establishment, Daniel Caggiani, the Uruguayan vice-president of Parlasur, told Sputnik Friday. 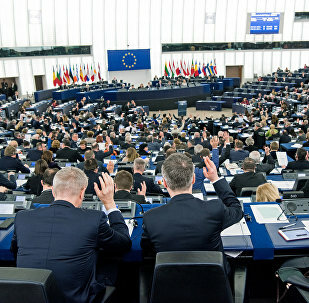 The European Parliament’s resolution seeking to counter alleged propaganda violates freedom of the press while accusations against Russian media are groundless, the Asia Journalist Association (AJA) told Sputnik Friday. The Russian Foreign Ministry urged the OSCE Representative on Freedom of the Media to thoroughly analyze the European Parliament's resolution targeting Russian media. Japanese independent journalist slams EU Parliament over adopting controversial resolution against “hostile propaganda” of Russian media, saying it was another maneuver in the information war waged against Russia by the West. The European Parliament’s resolution equating Russian media with Daesh propaganda is a “mean trick”, German journalist and filmmaker Ulrich Gellermann told Sputnik. 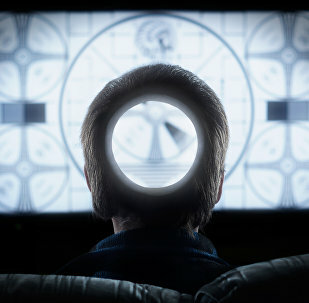 There should be no restrictions imposed by any government or parliament on Russian media in case no violations of media laws have been registered, Chairman of the European Center for Press and Media Freedom (ECPMF) Henrik Kaufholz told Sputnik on Friday. Modern wars are being waged in the sphere of information, Bruno Ballardini, an Italian communication strategist, told Sputnik commenting on the European Parliament's resolution against Russian media.